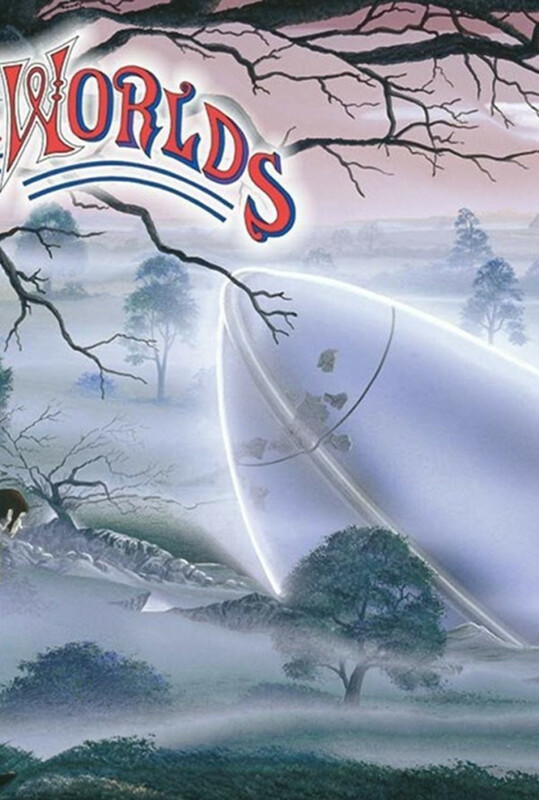 In 1978 Jeff Wayne composed and produced one of the most groundbreaking and best-selling musical works of all time. In 2006 after much anticipation Jeff Wayne's Musical Version of The War of The Worlds was brought to the stage for the first time, playing to sold-out arenas across the UK. The War of The Worlds Live is a spectacular mix of live music, theatre, multi-media and visual arts on a grand scale. Regions are unavailable for this movie. 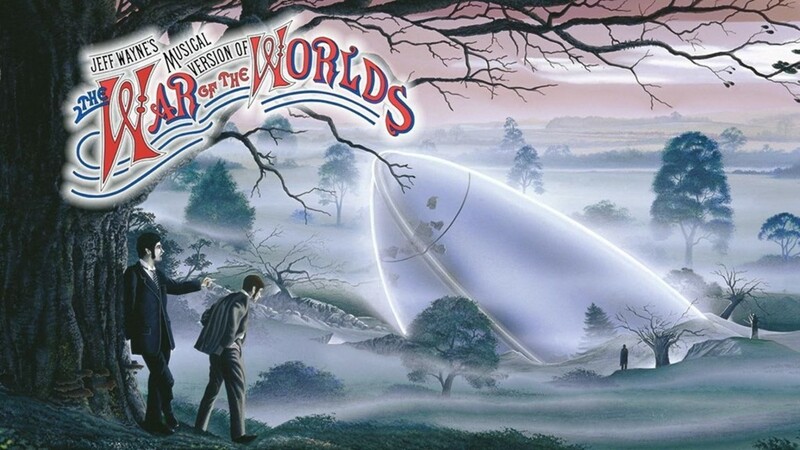 Click the "Watch on Netflix" button to find out if Jeff Wayne's Musical Version of 'The War of the Worlds' is playing in your country.